*Terms and Conditions:The advertised price is the price for this vehicle in its current condition. Any body work requested by the customer would be an additional cost. 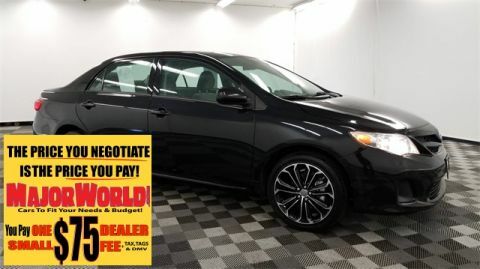 The price does not include sales tax, vehicle registration fees, cost of additional requests by customer, finance charges, processing charges, any other fees required by law. Processing fee in New York is $75. We attempt to update this inventory on a regular basis. However, there can be lag time between the sale of a vehicle and the update of the dealer’s used car dealership. 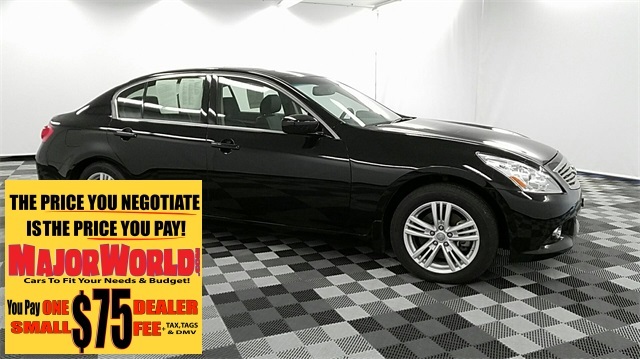 The advertised price for this vehicle may vary if trading a vehicle in. When trading in a vehicle, often there is a “negative equity” situation, which means the value of the vehicle is less than the outstanding loan. In these scenarios, there is the possibility of rolling the negative equity into the new vehicle being purchased which could result in a price higher than listed on the internet. Internet price may reflect cosmetic condition of the car. Car sold cosmetically as is. It might have typical wear and tear minor scratches or dents. Priced below KBB Fair Purchase Price! Odometer is 16044 miles below market average! 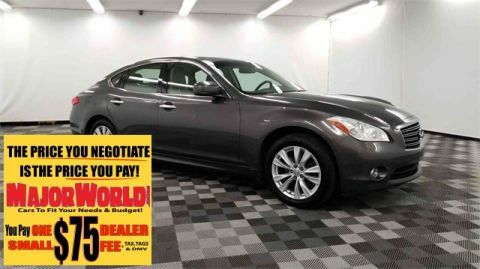 Please call us to confirm availability and to setup a time to test drive! The advertised price is the price for this vehicle in its current condition. Any body work requested by the customer would be an additional cost. 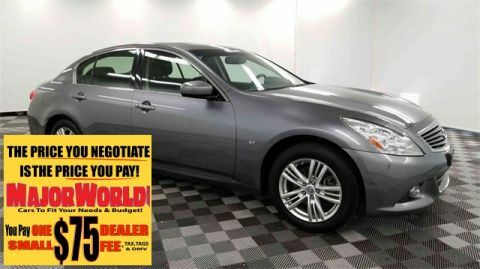 The price does not include sales tax, vehicle registration fees, cost of additional requests by customer, finance charges, processing charges, any other fees required by law. Processing fee in New York is $70. We attempt to update this inventory on a regular basis. However, there can be lag time between the sale of a vehicle and the update of the dealer’s used car dealership. † EPA Estimates Only. Based on 2015 EPA mileage ratings. Use for comparison purposes only. Your actual mileage will vary depending on how you drive and maintain your vehicle. 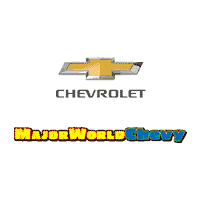 Welcome to Major World Chevrolet! We are proud to serve our Marines, Sailors, Soldiers and Airmen stationed at the nearby military bases, including Fort Hamilton in Brooklyn. If you are searching for a new or used Chevrolet in the Queens, NYC area, our friendly staff is ready to provide you with all the help that you might need. We also welcome Brooklyn & Manhattan Chevrolet drivers with the same level of service that those here in Queens have come to know and love. We’re always here to assist you in any way possible, whether you need a price quote or help finding the perfect financing option, we’ve got you covered.